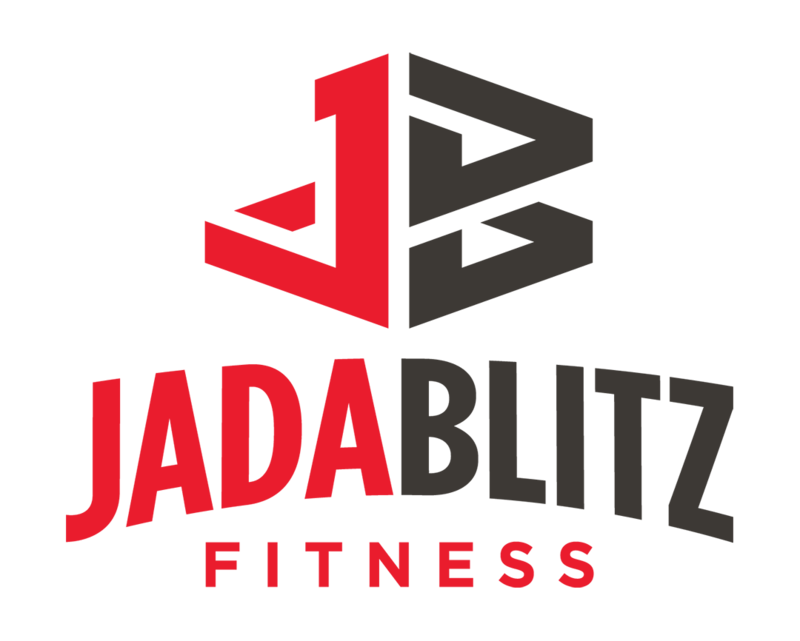 I can’t say enough positives about the last two years at Jada BlitzI will admit, I was a little nervous when I first walked in after being a longtime member at another gym One of my former students, who was a Personal Trainer at Jada Blitz, invited me inI immediately loved it there, it is like no other gym in the area The workouts are challenging and fun It is not only a physical workout, but also a mental one! I walk out feeling energized after a stressful day at work Aubree has been amazing! She is enthusiastic, passionate and knowledgeable which motivates me each session The staff is friendly and welcoming Justin and his team have a great business; you can feel the energy I recommend anyone looking to get back in to working out or to improve their health to stop in and meet the team–You will not be disappointed!